Three of the artists who have immersed themselves in the Nando’s Creative Exchange over the last three months reveal their work in Moving Still, one of two concurrent exhibitions opening at the AVA Gallery in Cape Town this evening. Elsabé Milandri, Emalie Bingham and Emma Nourse are the South African fine artists who have created the Moving Still group exhibition, which is one of two exhibitions that opens tonight at the AVA Gallery. Personal, subconscious thought-paths and inner landscapes were the departure point on this group exhibition. 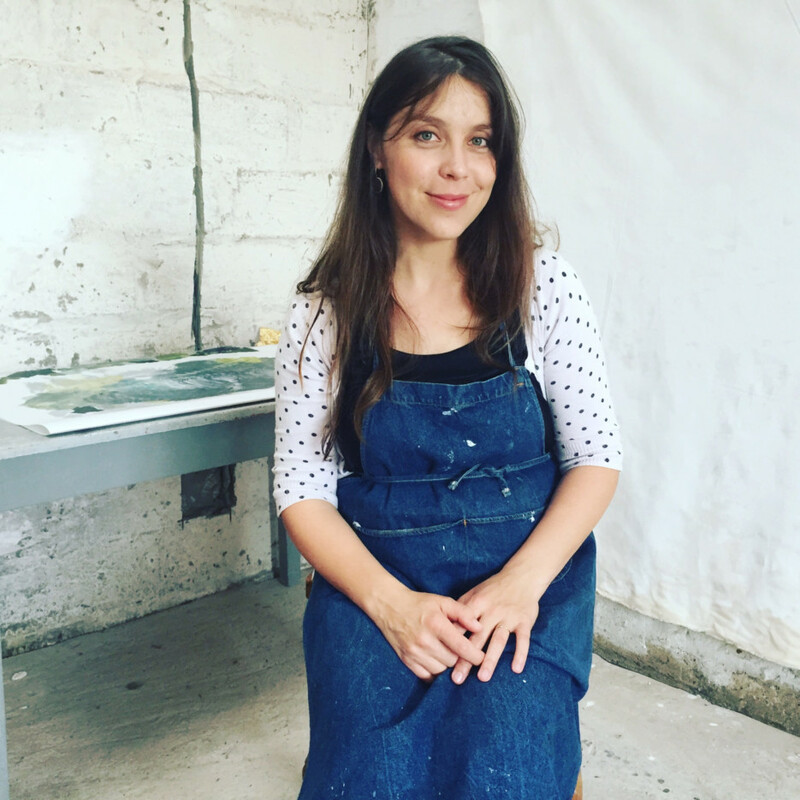 For these three artists the creative process involved allowing and trusting instinctive responses to images, objects, text and a variety of media; building each surface one mark at a time as a form of meditation and discovery. The density of thought and experimentation over time was spontaneously yet intentionally distilled in bodies of work that exist as sites of both rest and compelling energy. This exhibition is an experience of beauty on the upper floor of the AVA Gallery, and a culmination of Nando’s Creative Exchange — an artist career development programme that creates a mentoring opportunity for participating artists to develop the narratives in their work while building the professional-practice skills vital for artist career development. What is particularly exciting about this programme is that it’s geared to up-skill artists with previously limited experience in exhibiting, either in a solo or group show. One of the ‘creative exchange’ elements for this exhibition entailed the group conceiving a body of work as part of a group show, with most of the artists working with other artists in a way they’d never done before. 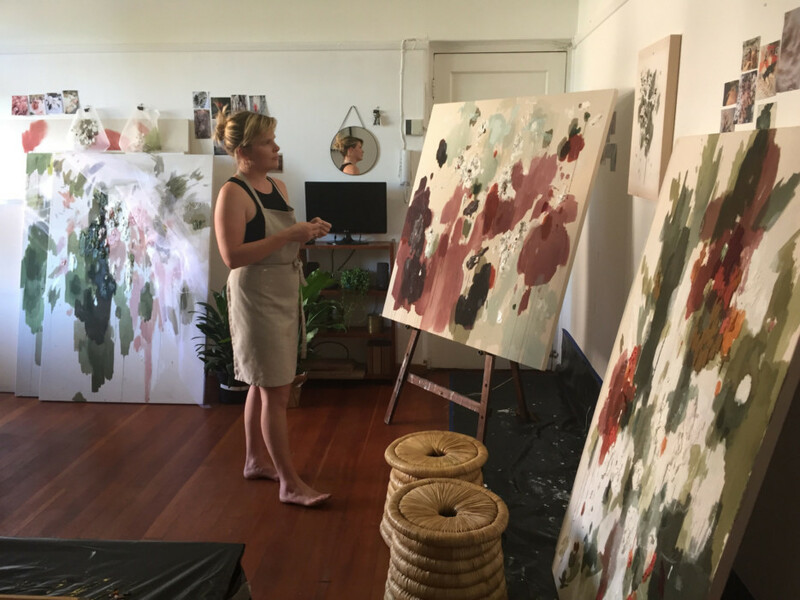 Through a mentorship process, Elsabé, Emma and Emalie were encouraged to explore fresh territory in their naturalistic and abstract painting. With an emphasis on process, personal experimentation and development, the artists created new work in an experimental context, challenging themselves conceptually, as well as through medium, process, scale, and ambition. 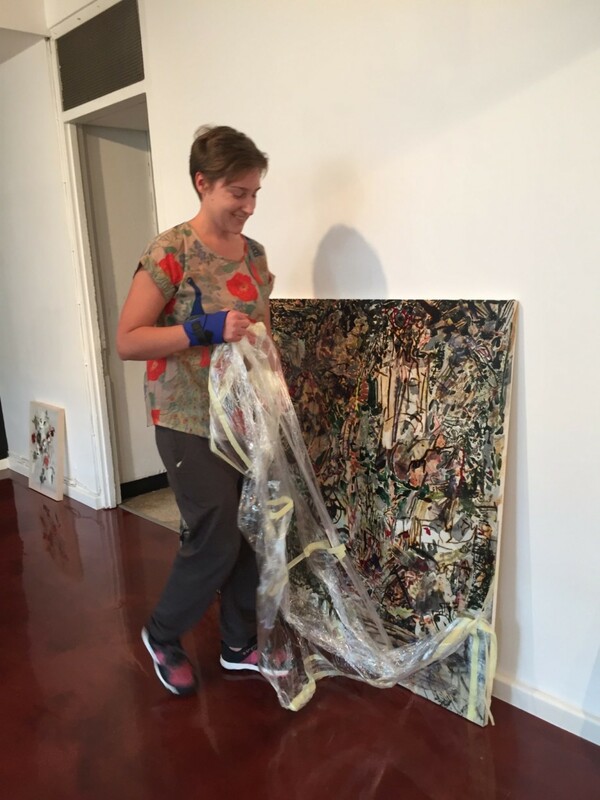 Earlier this week the three artists brought their work into the Cape Town City Bowl to curate and install it at the AVA Gallery. Despite working together over the last three months, they were still overwhelmed to see how their combined body of work ‘spoke’ to each other when seen together in one place for the first time. The narratives here are attentive whispers that translate as beauty. They’re worth spending time discovering. Nando’s Creative Exchange in partnership with Spier Arts Trust runs at the AVA Gallery from 16 November at 6pm to 9 December.